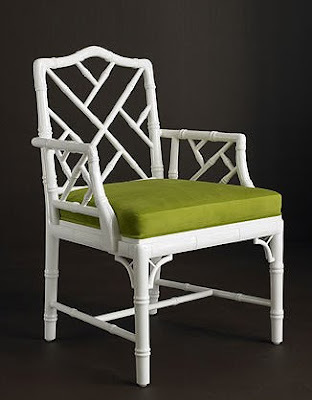 Someone in our house is obsessed with chairs and I am always on the lookout for interesting styles. 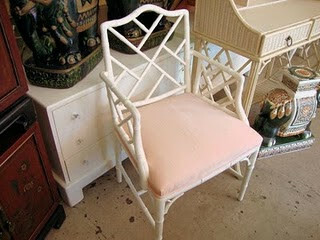 At the moment I can't get enough of the white bamboo Chippendale chair. I am keeping my eyes peeled for a nice vintage pair. Hopefully they will apear on my travels... hmm maybe a trip to Cooran is in order! 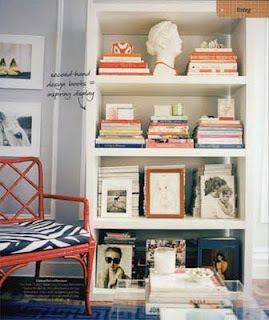 Or maybe just a print will do!